Why Would You Sanitise Your Carpets or Soft Furnishings? The application of high-quality sanitiser inhibits the growth of microorganisms and suppresses reproduction. It contributes to a more effective cleaning by adding an extra level of protection against bacteria, mould, and mildew that cause stains, odours, and product deterioration. We have recently introduced Benefect® to our range of top-quality solutions. Benefect is a revolutionary blend of antimicrobial extracts, particularly from the herb thyme, and achieves remarkable efficacy and safety profiles, all without using any traditional synthetic chemicals like ammonia or chlorine. Benefect’s groundbreaking botanical technology is proven to kill over 99.99% of bacteria and surpasses the U.S. Environmental Protection Agency’s efficacy requirements for broad-spectrum hospital disinfectants. Is the previous owners’ “bad habits smell” still around your new house? 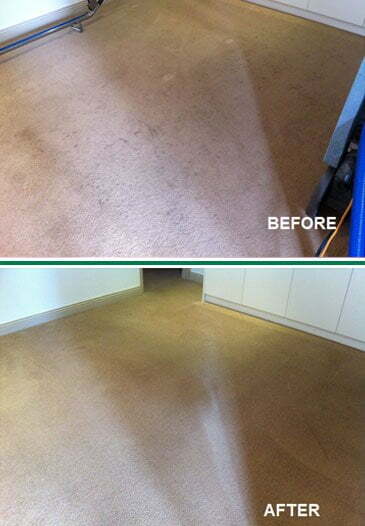 Did you know that carpets are usually cleaned before occupancy, but rarely sanitised? It is unfortunately regarded as an unnecessary requirement, when in fact it is a guarantee that you and your family are settling into a healthy new environment. The truth is; you never know what has been on the carpets. Fortunately, with our services, you are sure to enjoy a fresh, unpolluted new home. 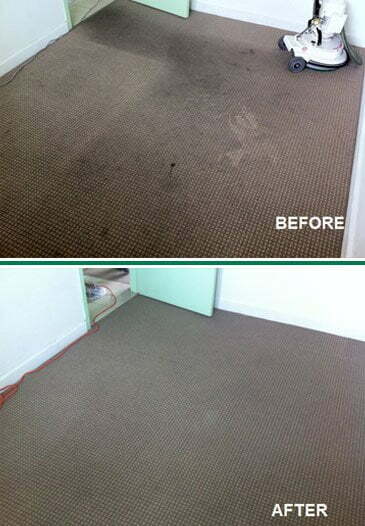 Rental properties are definitely the most challenging cleaning situations that­ we usually come across. 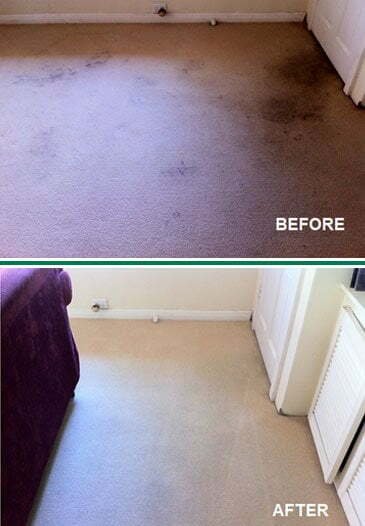 Heavily soiled carpets are common, sometimes to the point where we suggest full carpet replacement. Millions of microbes simply can’t be eliminated with normal cleaning. 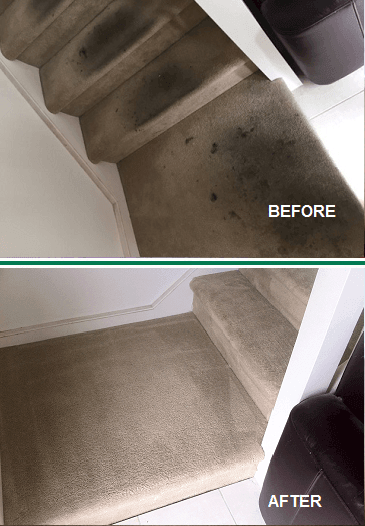 Given that it’s a good chance that the carpet cleaning prior to your entry did not include sanitiser – as its application is not required – a second cleaning including sanitiser will guarantee the healthy condition of your flooring. 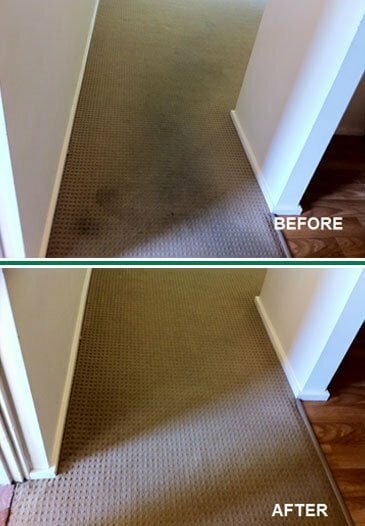 Giving your prospective tenants a guarantee that your carpets have been professionally cleaned and sanitised is definitely a bonus and helps to attract better tenants. As a socially responsible practice, it guarantees a healthy environment for the new occupants, their infants and elderly family members, who are usually the most vulnerable to infectious diseases. A baby crawling across carpeting is a familiar image for most of us. 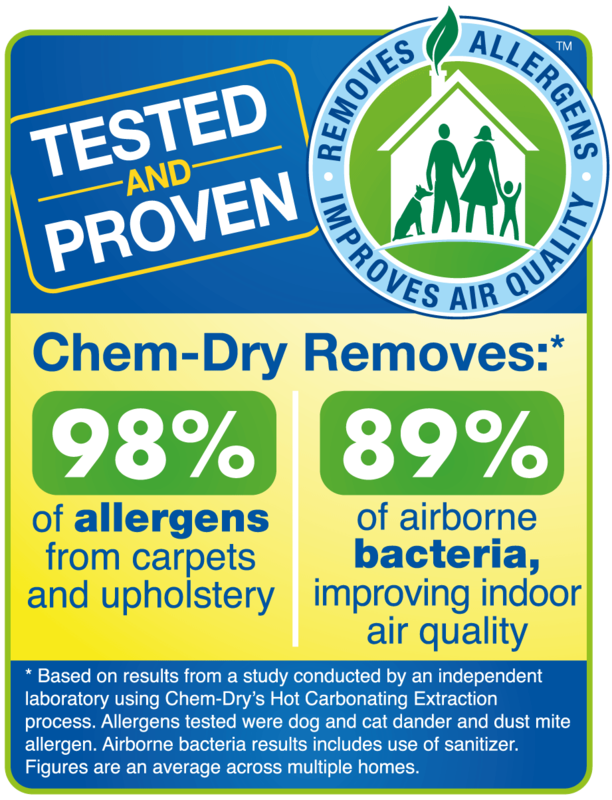 Unfortunately, carpets can hide millions of pollutants, dust mites, and other allergens that can potentially put a child at risk due to its small, vulnerable body size and undeveloped immune system. This popular service guarantees a safe, healthier environment for your toddler or newborn. Have a toddler or newborn? Learn how to better protect your little ones at NO EXTRA COST. Are you sleeping well at night? Are you experiencing itchy eyes or a runny nose? Your mattress may be the culprit. According to the American College of Asthma, Allergy, and Immunology, a regular mattress may have anywhere from 100,000 to 10 million dust mites. They are not directly harmful, but their waste may trigger hay fever, watery eyes, runny nose, asthma, infantile eczema, and many other undesirable effects when it is inhaled or when in contact with the skin. Chem-Dry Dust Mite Anti-Allergen’s active ingredients eradicate dust mites, dust mite eggs, and their excrement. To learn more about this service, please click here. Some homes can make anyone sick! Very often, those occupants don’t even notice the indoor air pollution, which can cause eye, nose, and throat irritation, stuffiness, and rashes, as well as more serious health problems, including asthma and other allergy-related symptoms. 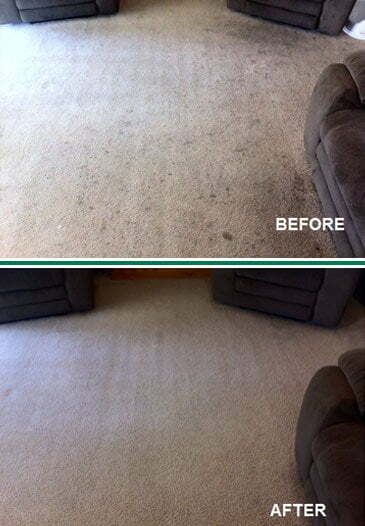 Along with a complete house cleaning, carpets and soft furnishing also require professional cleaning and sanitisation to eliminate fungus, germs, and bacteria that may have settled in. 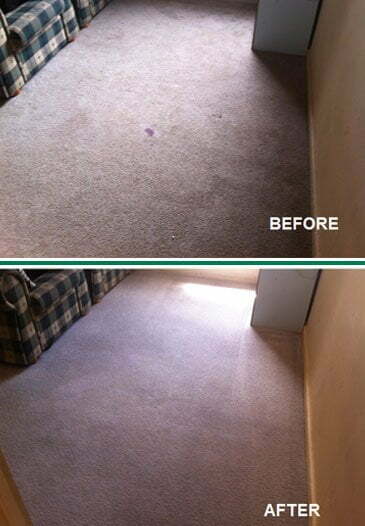 Heavily soiled carpet and upholstery is a breeding ground for mould and bacteria. However, hot water extraction without sanitisation has been shown to be unable to eliminate all germs and bacteria. To make things worse, under the right conditions, microbes on an untreated surface can double every 20 minutes. Chem-Dry sanitiser is applied during the cleaning process and it effectively eradicates unhealthy bacteria that can spread illness. Bad smells can drive anyone crazy! Believe us, simply opening windows or turning on fans won’t solve the problem. To make things worse, we have seen many “online solutions” (vinegar, detergent, bleach, etc.) 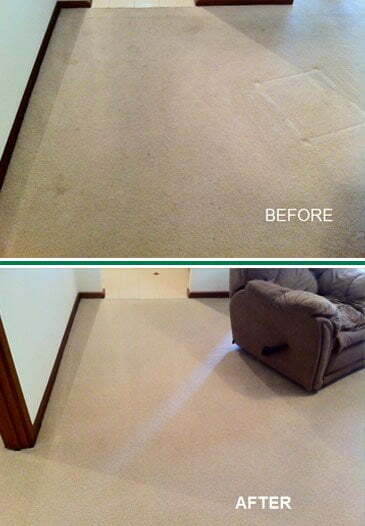 that only ruin carpets and upholstery. Our professional-grade disinfectant successfully kills odour-causing microorganisms, giving your home or commercial establishment fresh and healthy indoor air quality without causing irreparable damage to your items. At Chem-Dry On The Spot, our commitment to you is to bring the best products and systems for the best cleaning possible. Our range of sanitisers has been specifically designed to help you combat any of the problems that we have previously discussed. Trust our services! 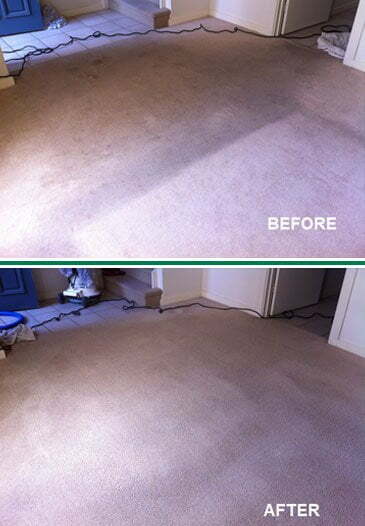 We firmly guarantee – you won’t use another carpet cleaner in Adelaide ever again! 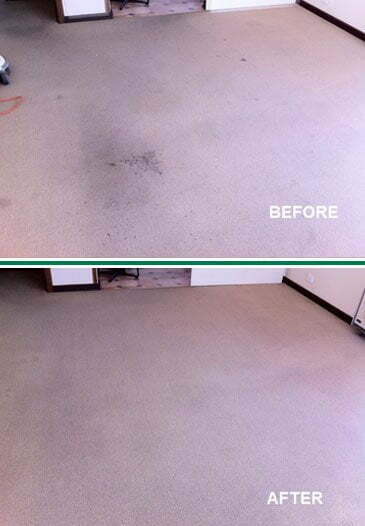 Stop procrastinating and fix your carpets or upholstery today!